In what could be the beginning of the end of the intensive green mapping and booklets widely used on Tour, the R&A and USGA today issued a joint statement on the subject. The statement confirms that they are looking at the materials and will make a ruling on the matter in the coming months…. 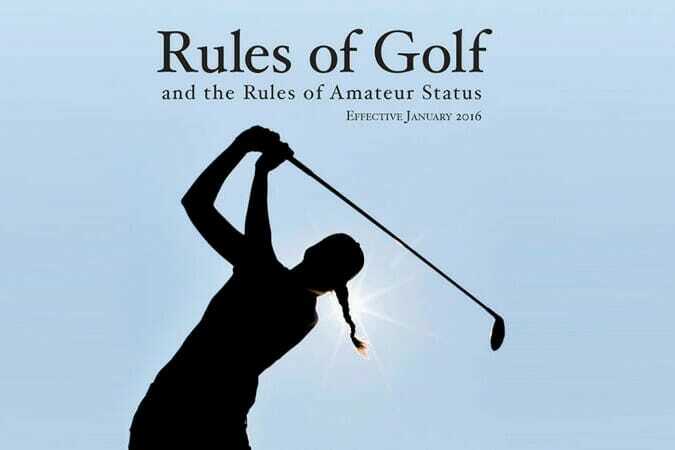 It’s an interesting point that they are making and while it may mean the end for the companies who produce the booklets each week it might have the advantage of speeding up play which at times has become incredibly slow on Tour.